You might have heard the big news. President Obama changed the name of North America’s highest peak from “Mount McKinley” back to “Denali.” You also might have heard that Denali shrunk from 20,320 feet to 20,310 feet. This plan has been a long time coming. 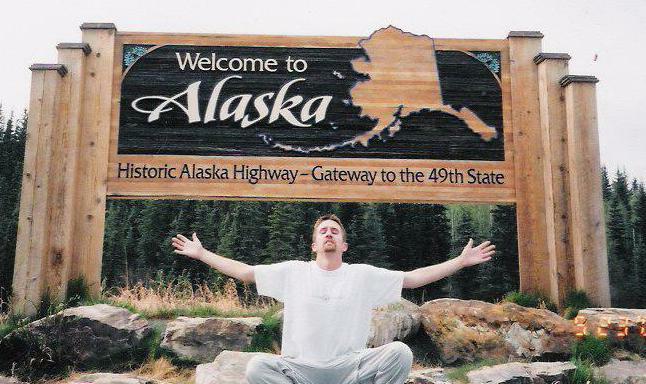 In 2003, J spent his summer working as a guide for Denali Backcountry Lodge and doing research for his Master’s. Sights of Denali taunted him. “I will climb that one day,” he proclaimed. I believed him. In 2005, J & I began our quest to reach all 50 state high points (we are up to 36 for the record). While J strived for all 50 from the start, I’ve always had it in my mind that I won’t ever reach all 50 high points and that was okay. 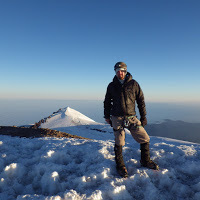 My one-time mountaineering experience on Mount Rainier quickly proved that I may be a great backpacker, but I am a terrible mountaineer. Plus, I don’t believe it’s a good idea with my history of a pulmonary embolism. J, on the other hand, is very good at mountaineering. Admittedly, he doesn’t have a huge resume of mountains (Rainier and Shuksan successes, with a failed attempt on Mt. Hood), but he is a natural. In another life, I could even see him being a guide. Some of you have read about “Bolt” on the blog, or have seen his comments. Bolt, or Bobby, taught J pretty much everything he knows about rock climbing and has been a mentor for us both in so many outdoor adventures. If J is a good mountaineer, Bobby is even better. J revealed his big plan for Denali to Bobby years ago and egged him on about the possibility. They both thought it would be a good idea to attempt the climb before their big birthdays–you see J turns 40 in 2016 and Bobby turns 50. What a way to celebrate and prove that age is just a number. 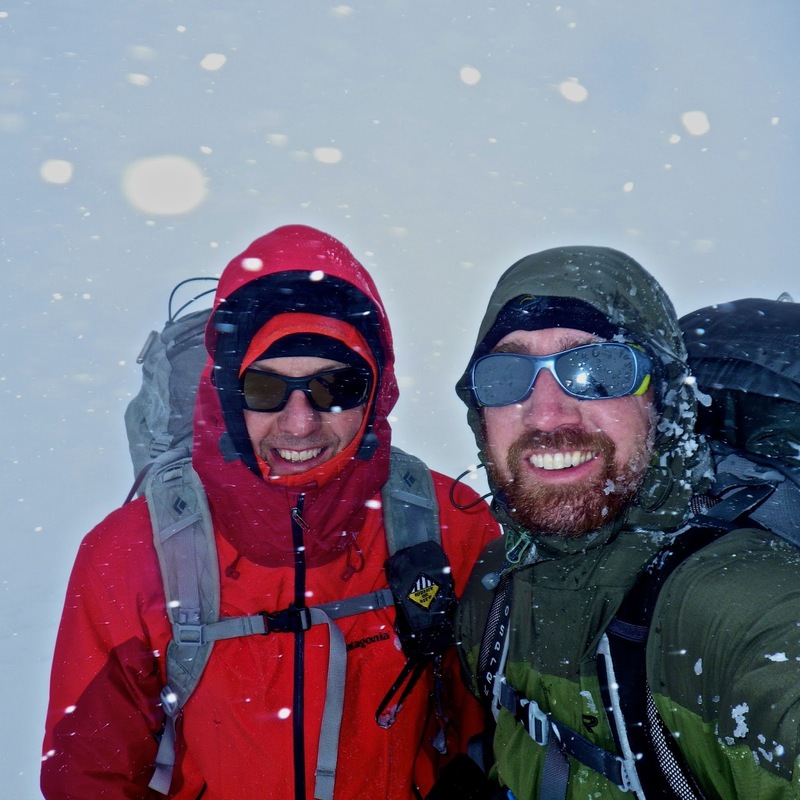 So folks, you’ll probably hear about Denali plans from time to time on this blog. And, as usual, I have a short lesson with FAQ about Denali, if you are interested in reading on. 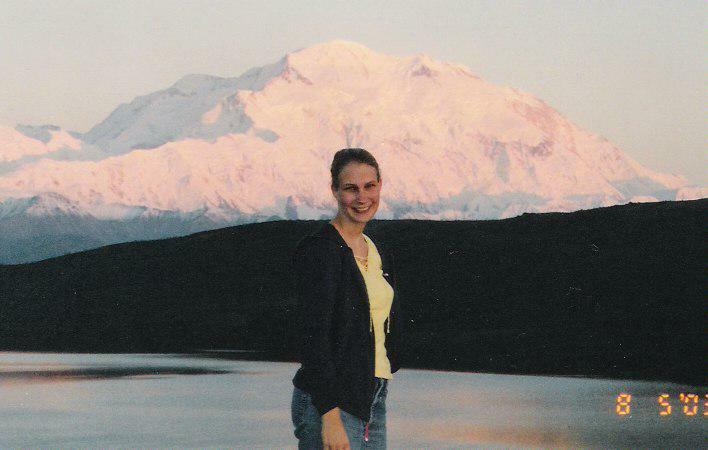 Historically, the mountain was named “Denali” by the Alaska Native American tribes. It means “the high one” or “the great one” in Athabascan. It was only renamed “Mount McKinley” after former President William McKinley not because of his connection to Alaska, but because he was a proponent of the gold prospecting. Actually, it was highly debated and only renamed after McKinley’s assassination. As you know, it will now be known as Denali going forward. May 13 – June 1 – Weather permitting, make way up the mountain! This will happen in stages for acclimatization. Each climb will bring about 60-80 lbs of gear and food, carried both in a backpack and on a sled. There are no sherpas (this is not Everest). They will camp at 9,600 feet, 11,000 feet, 14,000 feet, and the final camp at 17,000 feet. Whatever day the guides choose as summit day, they will spend 8-18 hours getting up to the top and back down to camp. 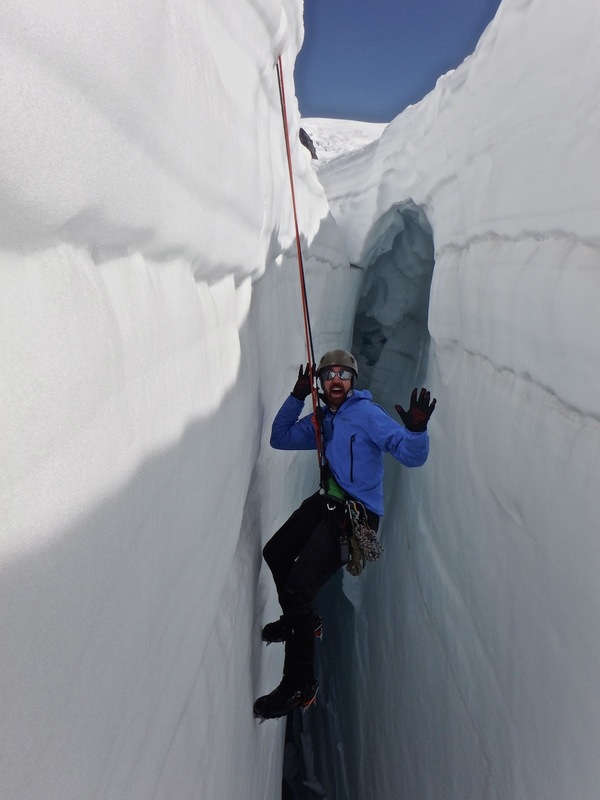 Frostbite, hypothermia, rock fall, avalanche, crevasse falls, high-altitude illness. Temps can dip to -40, thanks to the mountain’s subarctic latitude and great elevation. Because of its proximity to the top of the troposphere, there is a lot of wind (100 mph gusts are common) and there is less oxygen on Denali’s summit than there would be on a mountain of identical elevation at the equator. It takes 2 gasps to bring in the oxygen 1 gasp gives at sea level. Need we say more? No. Honestly, I am quite calm about it. We have been talking about this possibility for years. YEARS. This means I’ve had a lot of time for this to sink in. If you think this wasn’t going to happen, you don’t know J. He is a very driven man when it comes to goals. He inspires me to follow my dreams, no matter the risk. I am not going to argue that the dangers of mountain climbing are not inherent. One in every 1,750 mountain climbers die annually compared with 1 in every 6,700 vehicle drivers. But we already know we dare to live a life less ordinary. Taking risks is our middle name. YES. I’m pretty sure she asked him no less than 100 times to promise he wouldn’t do it before she died. The highest we've been is someting over 15K' on a mountain pass in Bolivia—on a bus! Chris' stomach didn't make it, mine barely did. We went from sea level (Miami) to that altitude in one day, with a morning stop in La Paz which was 13K feet. I'm like you Patrice, not something I can handle. PS: Forest has a stuffed bear that we named Denali last Christmas. I think this is Justin's way of getting me to off myself on May 9, 2016. Your choice of May 2016 wouldn't have anything to do with the fact that it is the month that recreational pot can be sold in stores in Alaska, is it?